Edward A. Winzen, 90, of Washington, passed away on December 5, 2018. He was born on August 14, 1928 in St. Louis, Missouri to the late Edward and Marie (Reis) Winzen. Edward was married on August 20, 1949 at the Our Lady of Sorrows Church to his wife Susanne Becker. He worked for 70 years in construction as a general contractor and carpenter. Ed served his country honorably as a member of the United States Navy. He was also a member of the Carpenters Local 1839, the VFW 2661, and the American Legion 218. 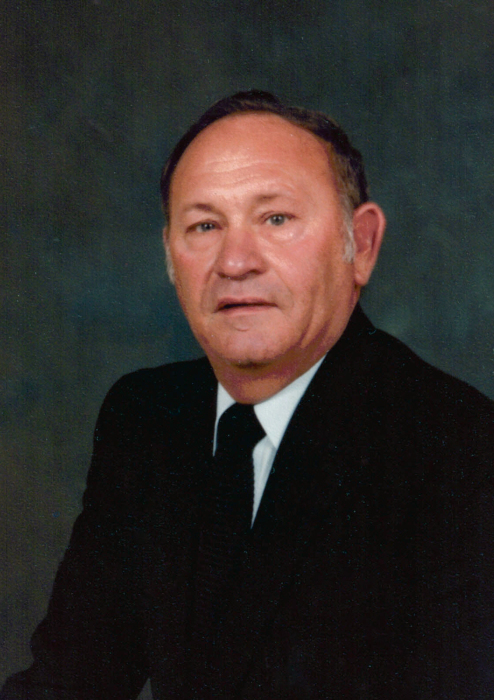 A visitation will be held on Thursday, December 6, 2018 from 4:00-8:00 pm at Miller Funeral Home and on Saturday, December 8, 2018 a visitation will be held from 12:00-4:00 pm at John L. Ziegenhein & Sons Funeral Home. Memorials may be made to the VFW 2661. Edward is preceded in death by his parents; Edward and Marie Winzen, sister; Dolores Foster, brothers; Leo, Donald, and Anthony Winzen, son; Theodore Winzen, and great grandson; Tyler Winzen. He is survived by his wife, Susanne Winzen of Washington, five children; Diane May of Washington, Stephen Winzen of St. Louis, Randall Winzen and wife Cynthia of St. Louis, Richard Winzen of St. Louis, and Daniel Winzen of Washington, six grandchildren; Brett, Ryan, Casey, Kevyn, Leah, and Chris, and 3 great grandchildren; Alexandra, Henry, and Zyler.